Star Wars Celebrations official site has released the schedule for the show that is now only a few weeks away. 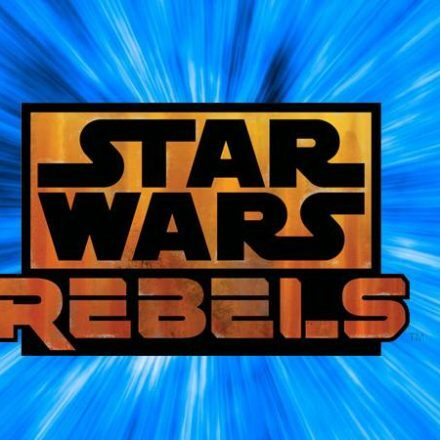 Star Tours will be featured in two panels at Star Wars Celebration. One will focus on the popular theme park toy line. The second will have Imagineers taking you behind the scenes on Star Tours: The Adventures Continue. Continue on for all the details. Be among the first to get a sneak peek into what new exclusives will be coming from the Disney Parks in 2012 and 2013. You will also take an inside look behind the magic at how Disney Parks creates exclusive Star Wars merchandise, with insights from Brad Schoeneberg and Cody Hampton of Disney’s creative development team. Before you take your next trip on the Starspeeder 1000, you’ll want to check out this panel that goes behind the scenes with the wizards at Walt Disney Imagineering and Industrial Light & Magic. Bill George and Steven F. Spiegel will reveal what it took to relaunch the hit attraction in 3D, and what secrets the amazing ride through the galaxy may hold. 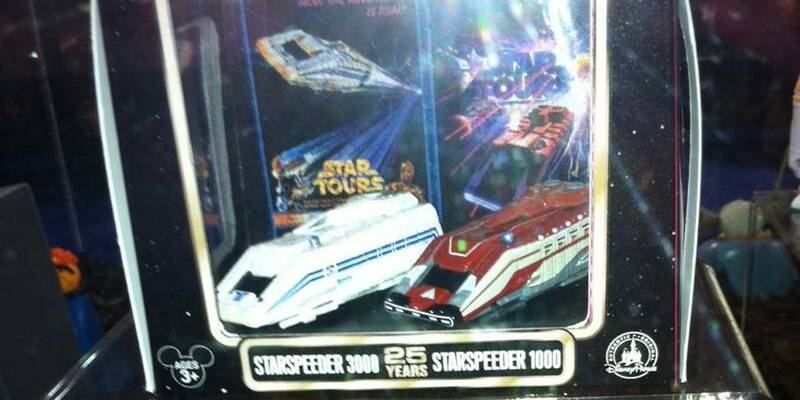 Also Disney will have the exclusive Starspeeder 3000 – 1000 die cast set on sale at the show. 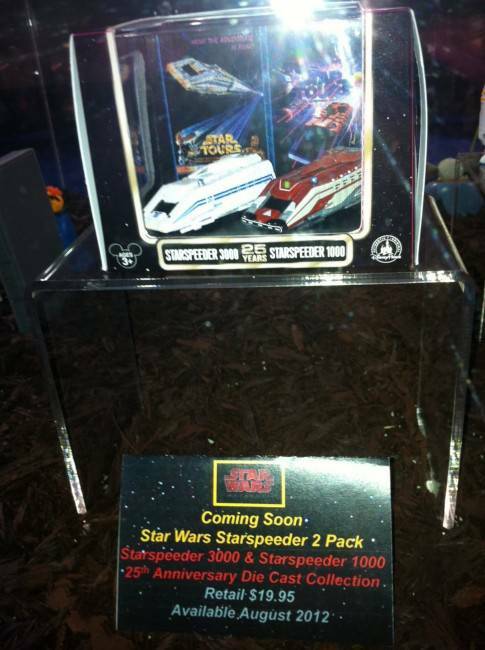 You may recall we posted a photo of the set that was on display at Star Wars Weekends. Could you send me a list of the tour dates for Celebration Star Wars ?